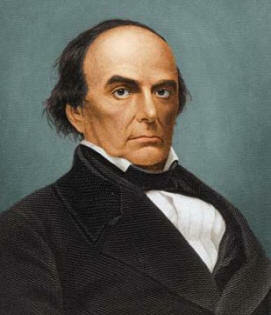 Lawyer Daniel Webster was born in New Hampshire. And the man knew how to give a speech. He became Secretary of State. 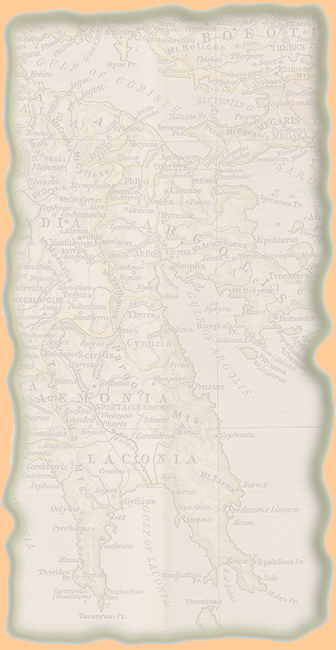 On December 22, 1820, and on occasion of the bicentennial (which means the 200th anniversary) celebration of the Mayflower's landing at Plymouth, Daniel Webster was invited by the Plymouth Society to speak. This speech was the Plymouth Oration. "the 17th century records do not mention Plymouth Rock. Nevertheless, Plymouth Rock has become one of the most enduring symbols of the Pilgrims." Civil war was in the air because of disagreements on the issue of slavery. On March 7, 1850, Daniel Webster delivered his The Constitution and the Union speech before the Senate, also called the Seventh of March Speech or the Seventh of March Address. Kentucky senator Henry Clay came up with the Compromise of 1850, which saved the day but not the century. See also the American Timeline.